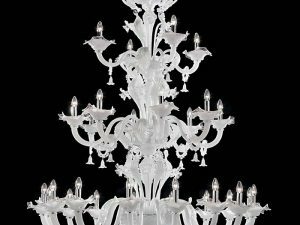 Contemporary crystal chandelier made with iron-gray metal and transparent textured crystal glass. 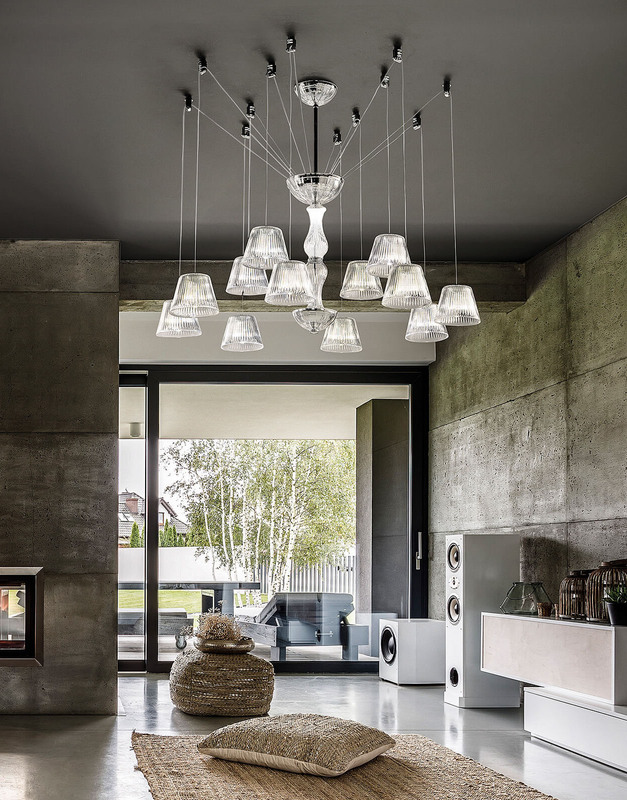 This is an innovative contemporary chandelier and still strings with a bit of industrial look. 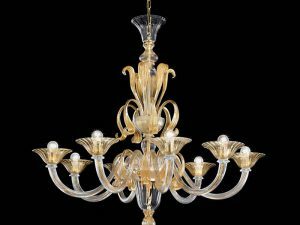 It is artisan Italian hand-crafted crystal glass artwork. 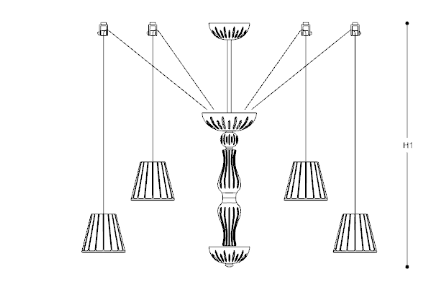 Because of the flexible wires and the structure – lighting can be installed in any direction. 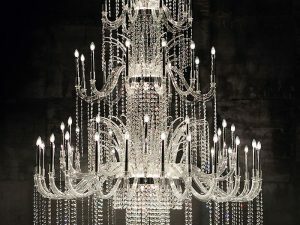 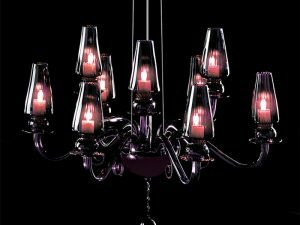 So, the chandelier will be a perfect focal point to the loft and large open-space interior design project because of its uniqueness and character look.